As a particular holiday is on the horizon, this week on the site, I have decided to dedicate a number of posts to greeting cards. As you know, real mail is important to me. I love exchanging letters, postcards and mail art with friends. Though Mother's Day and Christmas are the leaders in popular card holidays, Valentine's Day holds steady at third (occasionally edging to number two depending on the year). 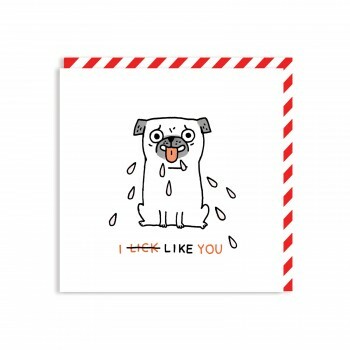 This is not exactly a Valentine's Day post, but a way to elevate amazing illustrators and their work, which is available in card format. I hope you enjoy and will check back throughout the week. 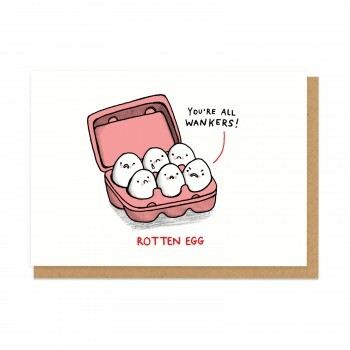 Gemma Correll is a cartoonist, writer, and illustrator who hails from Norwich, England. Her client list includes Hallmark, The New York Times, Oxford University Press, Knock Knock, Chronicle Books and The Observer. I discovered Gemma Correll's humorous, mostly red, black, and white sketches via Ohh Deer, a British retailer of "Quirky Illustrated Gifts." I found myself always liking her products whenever Ohh Deer featured them on Instagram. They are the type of cards you want to keep, no matter who signs their name inside. Below, I have curated a semi-heart holiday appropriate collection, no matter if you want to tell someone you love them or let them know life is more complicated - but we can laugh about it sort of way.